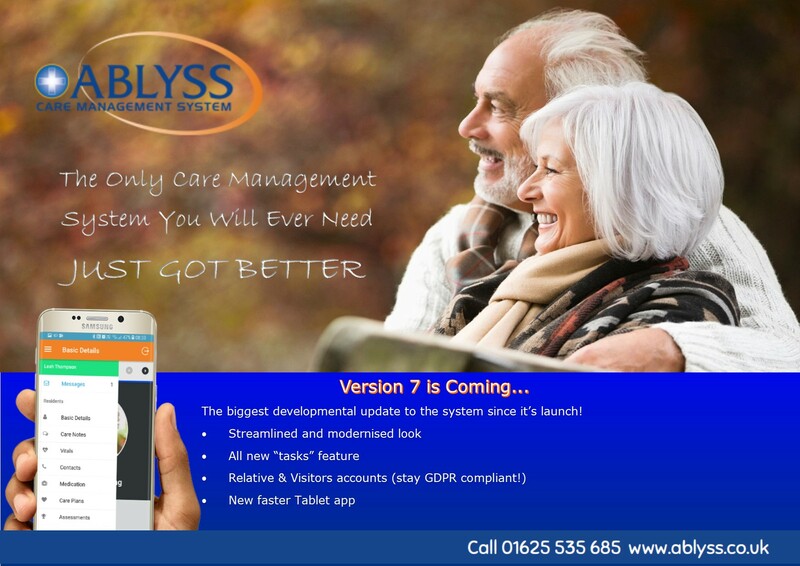 Ablyss CMS is set to release Version 7 of their Care Management System later this month. This much-anticipated version has a new modern and streamlined look, a number of brand new features and a completely new tablet app which utilises many of the technology features around today. Of the many new features, the most notable is the all new “TASKS” facility. This handy tool allows you to set ongoing tasks for individual or groups of residents. You can use this new “TASKS” feature to set up any activity, whether it be the recording of fluids, turn charts, or night checks. You can set these tasks to be completed on an hourly, daily or monthly basis, dependent on the individual task and the resident’s needs. All scheduled and overdue tasks will be accessible across all of our products, whether you are using CMS Tablet for point of care documentation or our desktop version for more concentrated analysis. A handy missed episodes indicator will also make it easy for you and your staff to keep track of task performance. 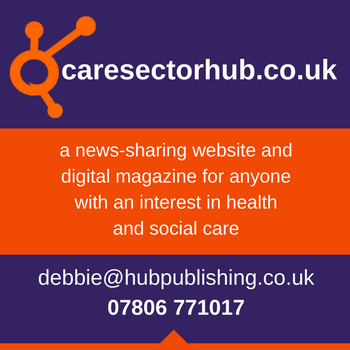 Another new feature is the creation of “RELATIVE & VISITORS ACCOUNTS” which enables a relative or visitor such as a social worker or GP to have direct access to the system to view specific areas, for that resident only. 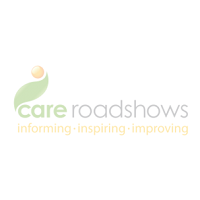 This tool was originally developed to promote an open relationship of care between the home, its residents and their relatives. With the arrival of the new GDPR regulations at the end of May, this new feature means that professional visitors can access the areas of CMS needed to carry out their duty effectively whilst ensuring you are compliant with GDPR. Our tablet app has also had a redesign. It’s faster, slicker and more versatile and as expected it will also work offline. So if WiFi is an issue in your home, this won’t have any impact when recording at the point of care. The new tablet app also provides you with an improved overview of records across the whole home as well as the individual resident. If you would like to find out more about all of the new features, speak to a member of our team on 01625 535685 or visit our website www.ablyss.co.uk . FREE 30 day trials and demonstrations are available.